7th Agilia Conference 2017 is coming! Value tickets now on sale! 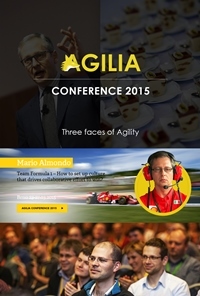 Video Archive from Agilia Conference is here!